The 8 string Stoneman is a giant guitar correct? I'm no bass player, but that 5 string bass looks awfully small next the Stoneman. Either way, thank you for letting us see the interesting guitars being built. I just read this properly. It is a strange irony this question was not posted on SSO.org. Probably for the best; fewer heart attacks involved. Yes, the Stoneman is a large guitar but not a giant guitar, just a camera angle made it looked bigger than the 5 string bass. I really like the people here in JEM Site, I get all kind of different ideas all the time. You guys are the best Ibanez supporters we have. 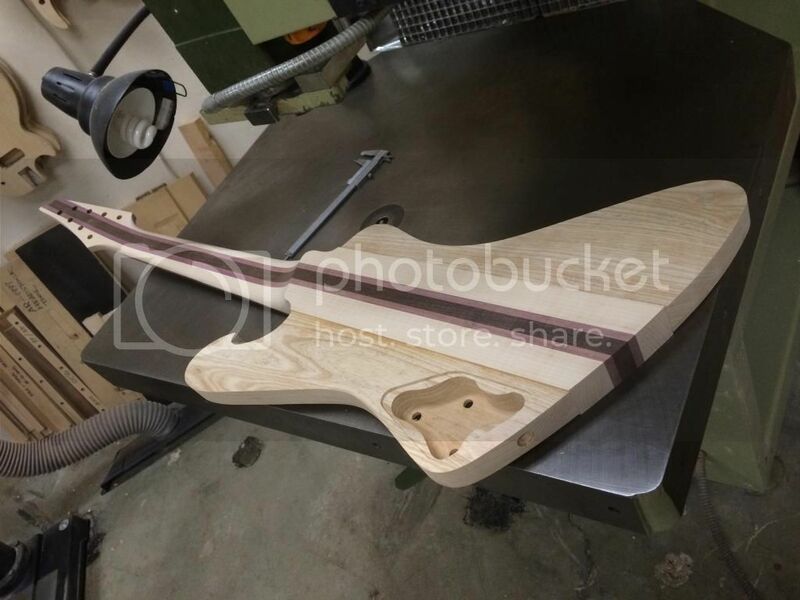 I'm very slow to post anything but I will try my best to let you guys know what's going on in the Ibanez Custom Shop. Just curious Tak...have you tried Q-Tuner pickups as an experiment? How would you possibly know that? Top secret stuff, AR and Custom Shop personnel only!!!!!!! Wait there's something going on right now?! I had no idea! Well it dosent HAVE to be a secret, does it? Y'know what I think would make a cool 8-string? The FR. I fell in love with that thing ever since I saw Paul Gilbert use one at a guitar clinic. I have played many of the guitars you made for Fredrik and you are making a fantastic job with it. Not much of a 8-string guy myself, but I appreciate good guitars. Last edited by Ibanez-Mag; 09-13-2014 at 08:31 AM. 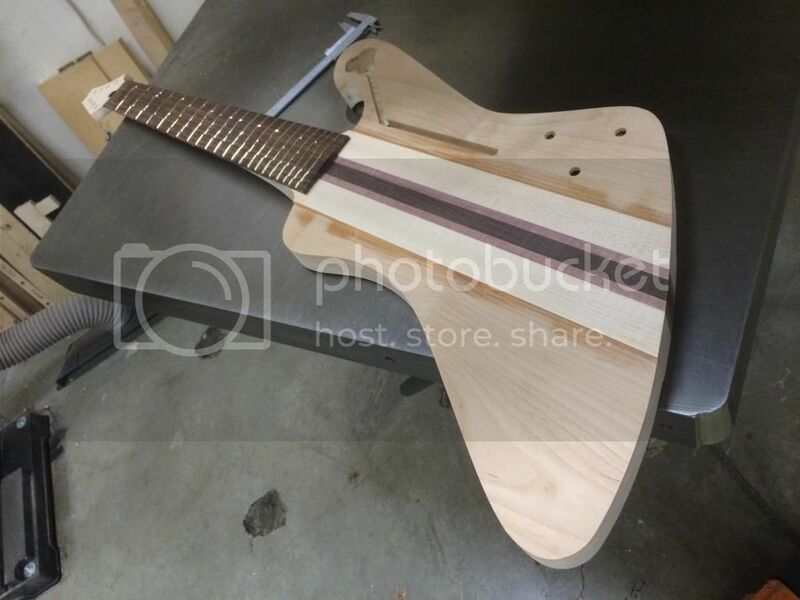 Saw when I already had done my previous post that it was that guitar. New one for my boss. Played that one a little while ago. Nice with TT, makes things in tune. Any nearer to the RG2228 with a trem? After all if "dodgy" Schecter can do it why can't mighty Ibanez after all you invented the best locking trem there is?? Also were are the ebony fingerboard options? I bought a Washburn PXM18 came with ebony at under $900 makes such a different on an extended range instrument. 8 strings with passive humbuckers with coil taps? 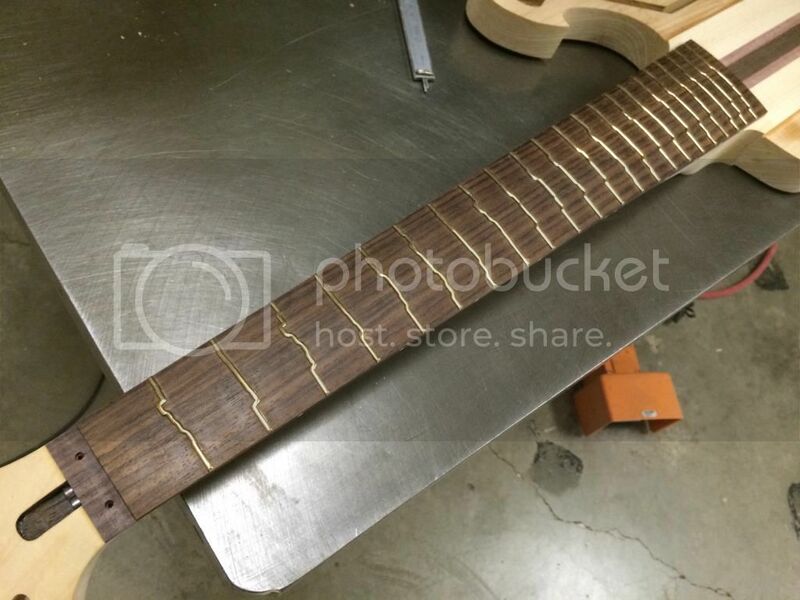 The 8 string guitar tremolo for our production guitars are not technical or engineering problem, rather it is a business decision we have to make. I'm totally agreed with you though, we should have done this long a go. But this is just my opinion, the company thinks otherwise. I whole heartedly support an Ibanez RG2228 with a Lo Pro Edge 8 bridge! I'm not a heavy tremolo user and I've even developed an appreciation for more subtle floating bridges, but, when it comes down to it, I have more confidence in the Edge/Lo Pro Edge bridges than any other. However, are the Schecter Floyd Rose equipped 8 string guitars flying off the shelves? Considering I do not even know which model has the Floyd Rose suggests its not a major seller for Schecter or perhaps I'm out of touch with the 8 string guitar community...or perhaps both. It would be great to see a prototype in action if one is available for demonstration. If Steve Vai comes by the LACS that would be a great time to have one handy along with some type of audio/visual recording device.